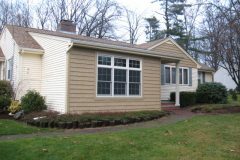 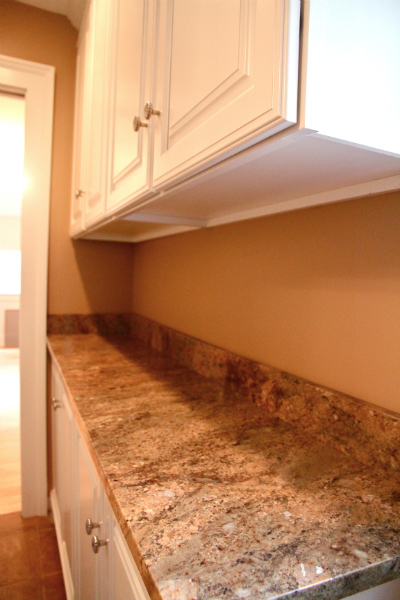 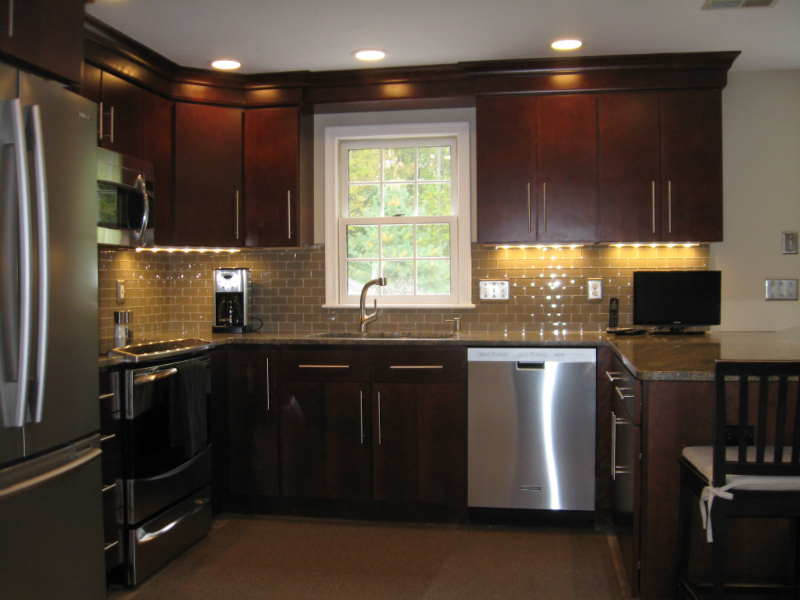 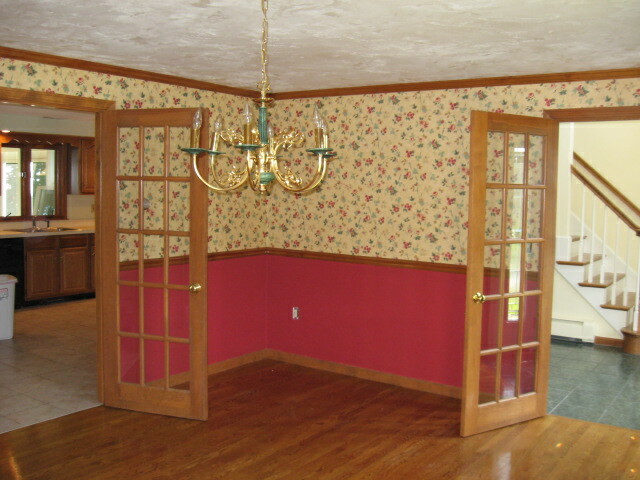 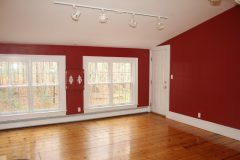 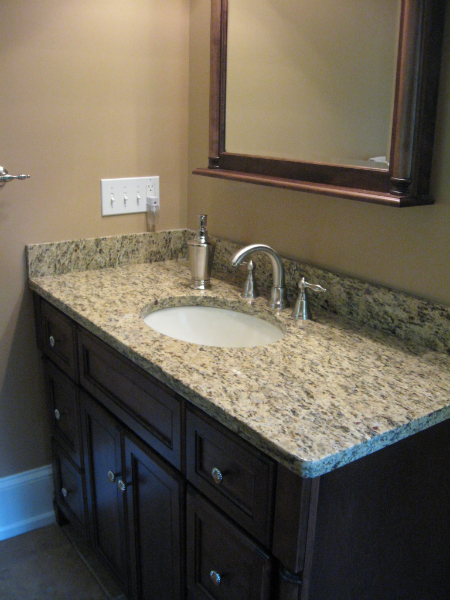 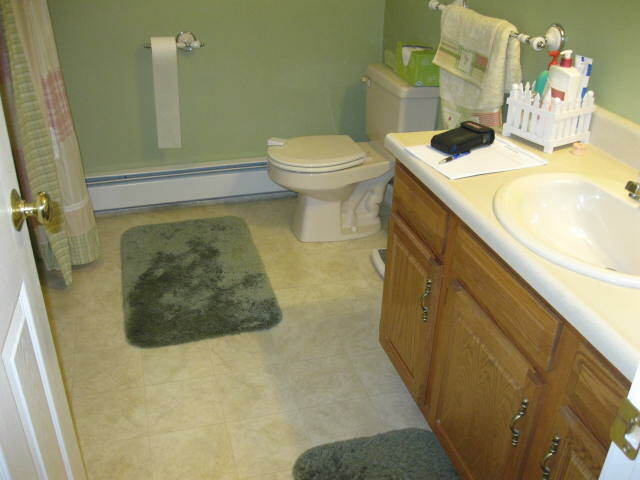 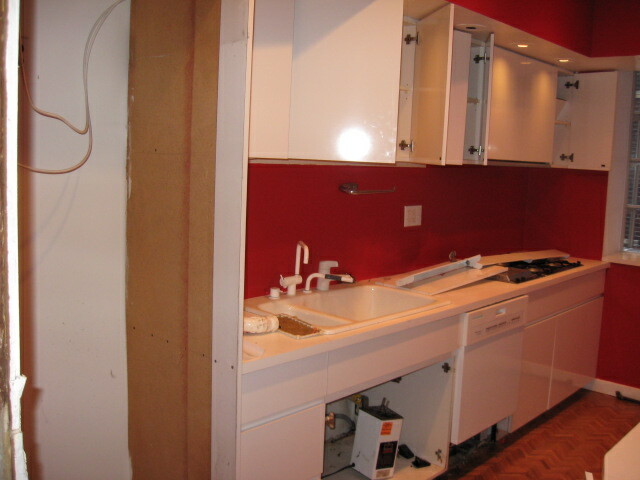 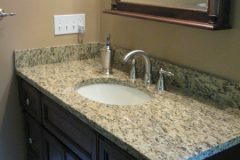 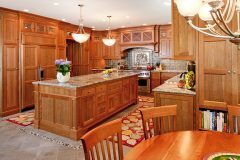 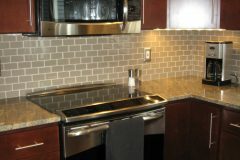 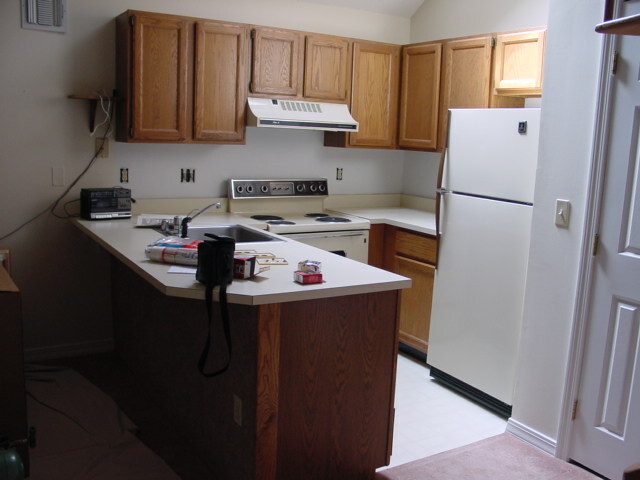 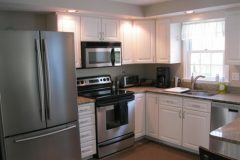 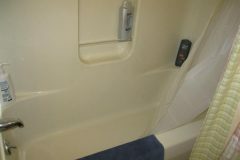 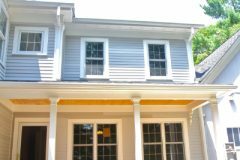 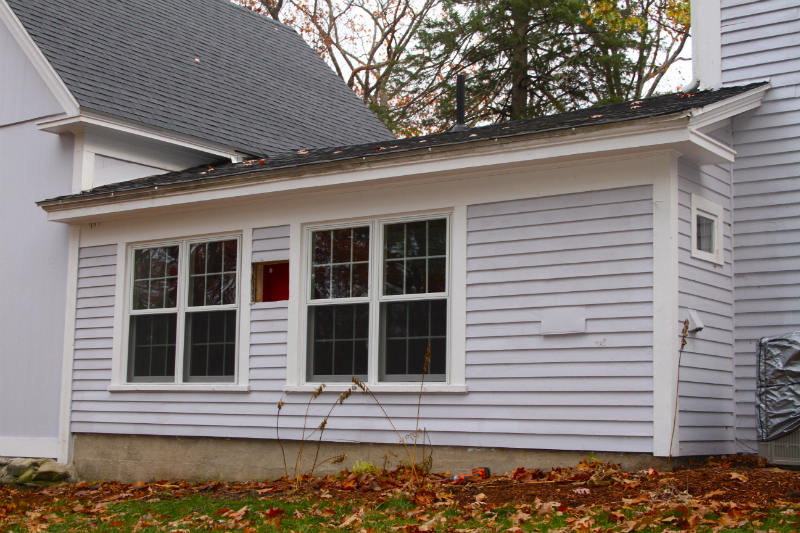 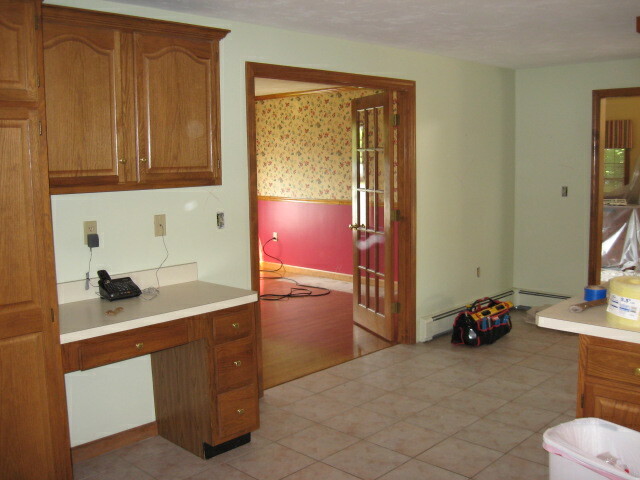 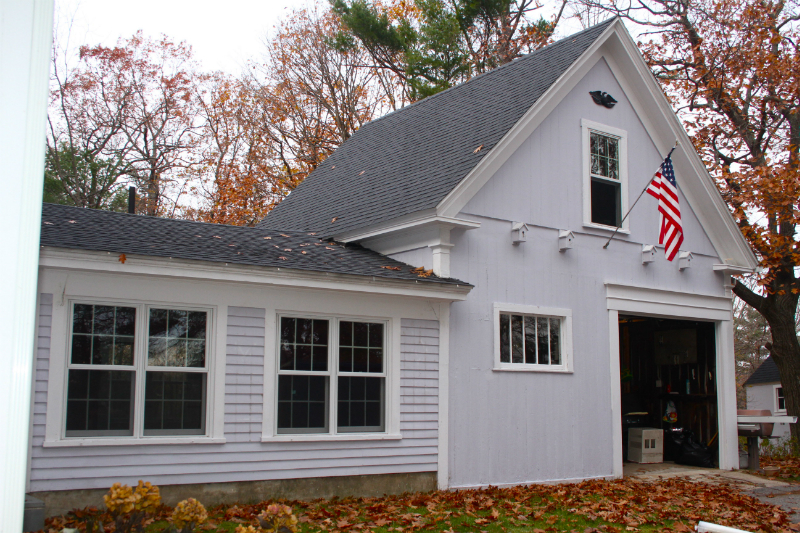 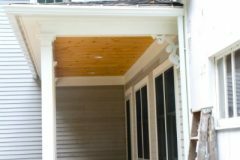 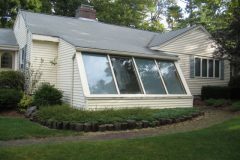 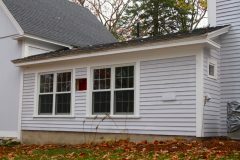 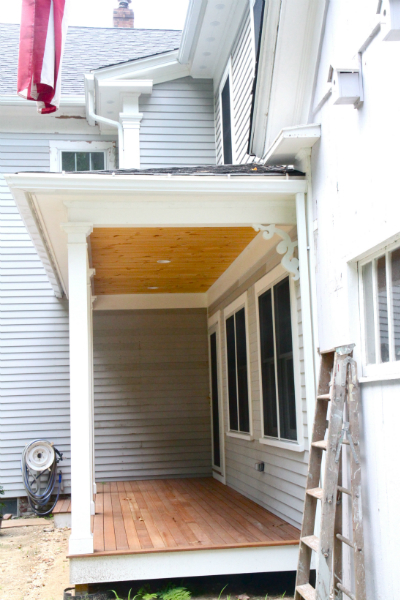 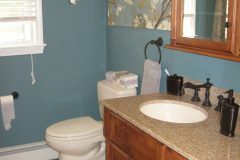 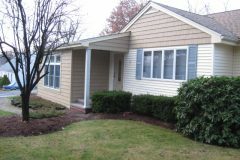 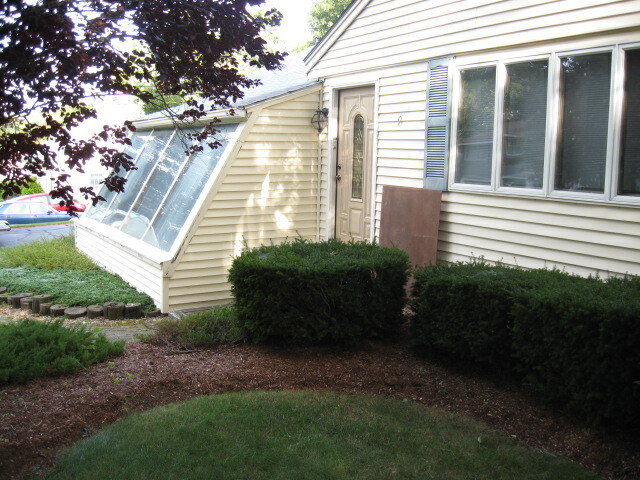 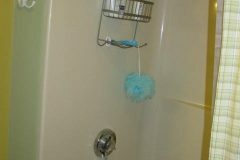 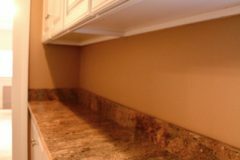 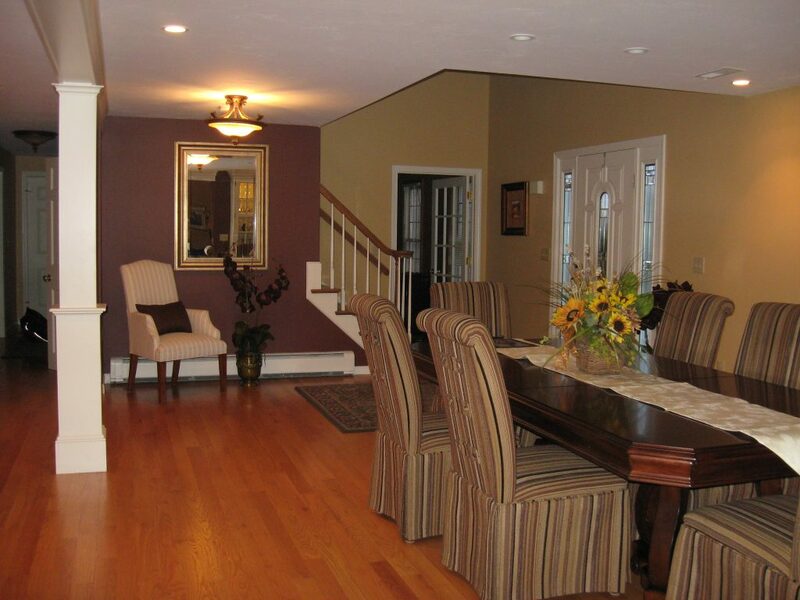 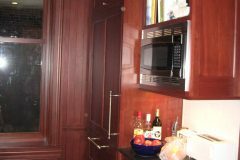 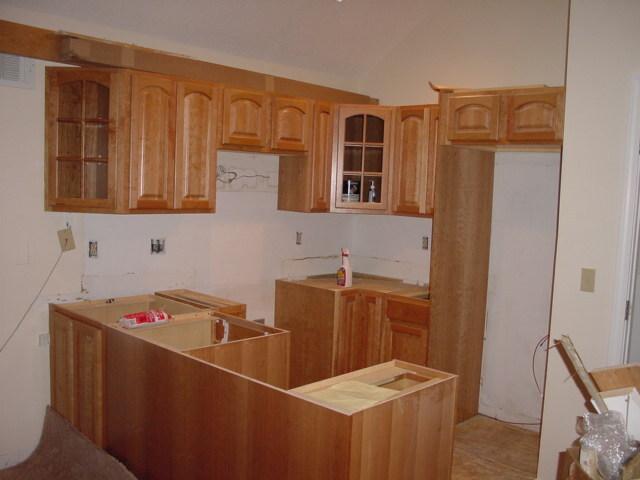 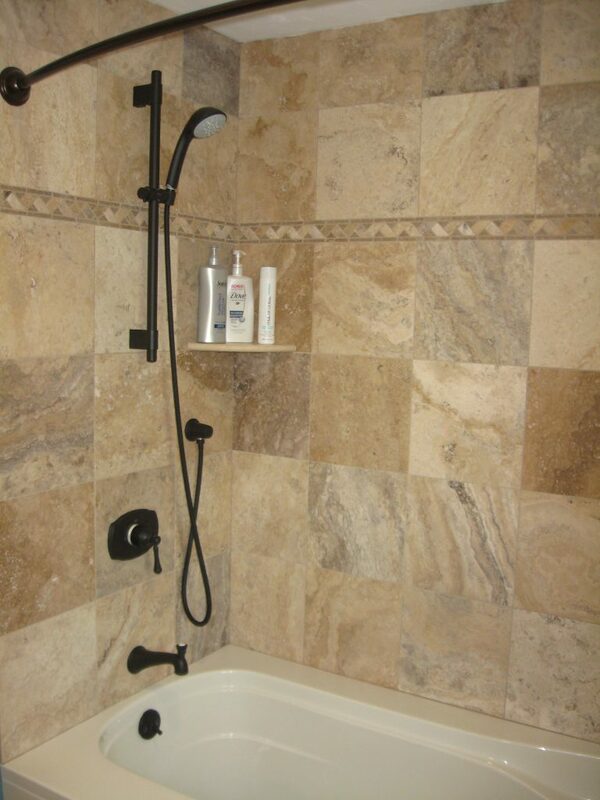 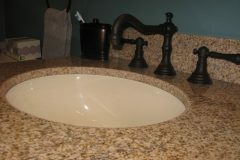 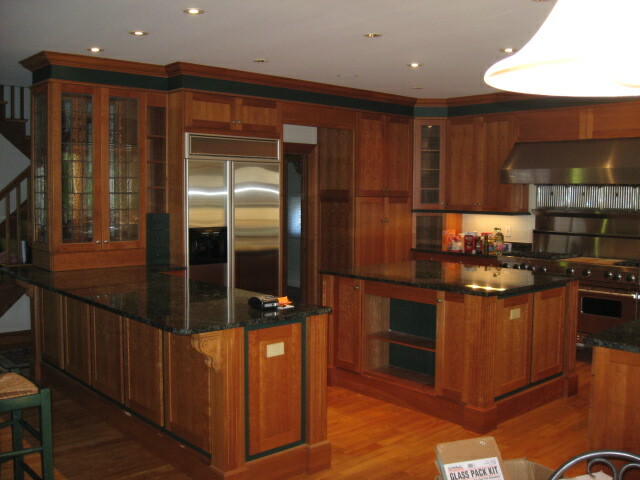 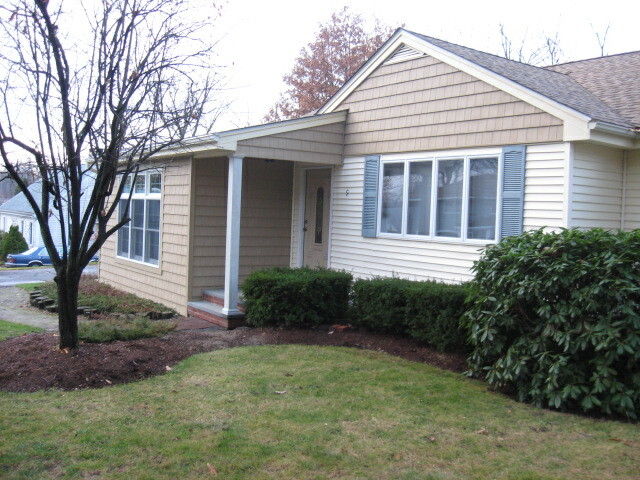 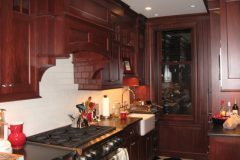 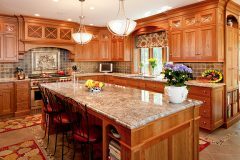 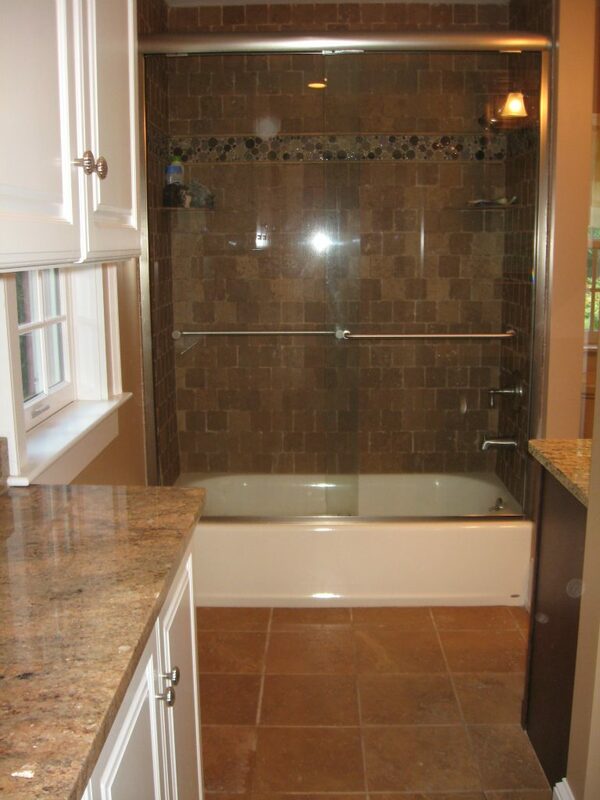 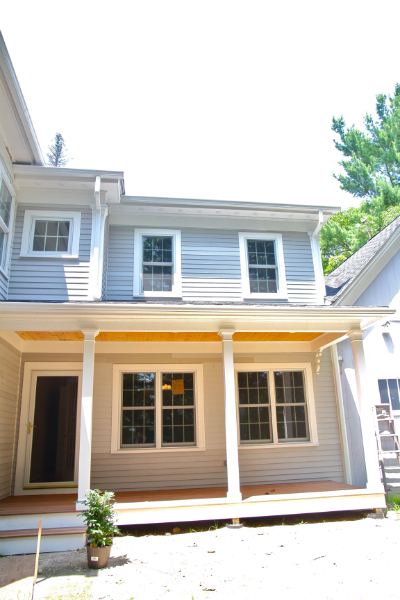 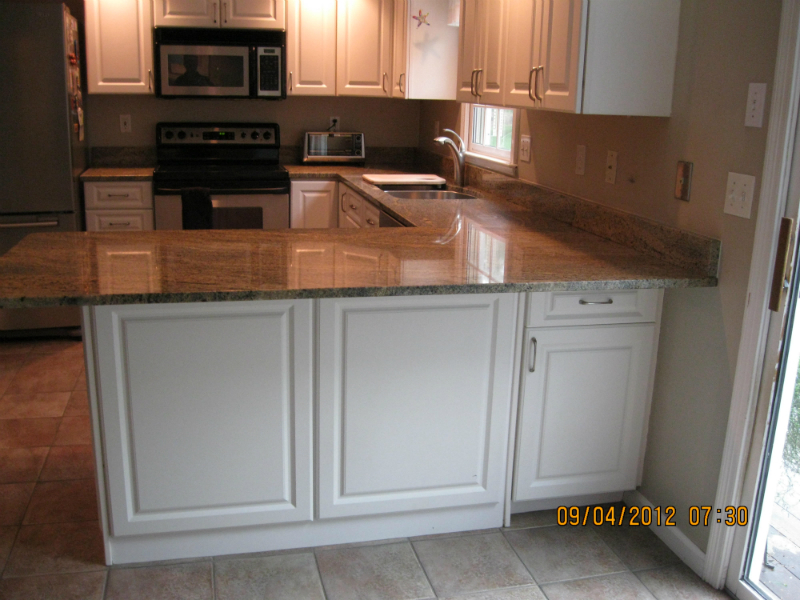 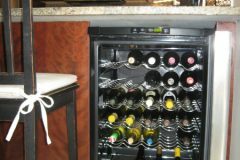 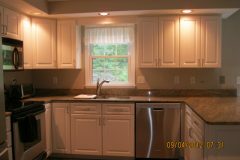 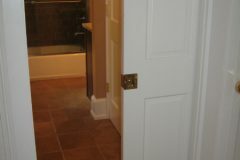 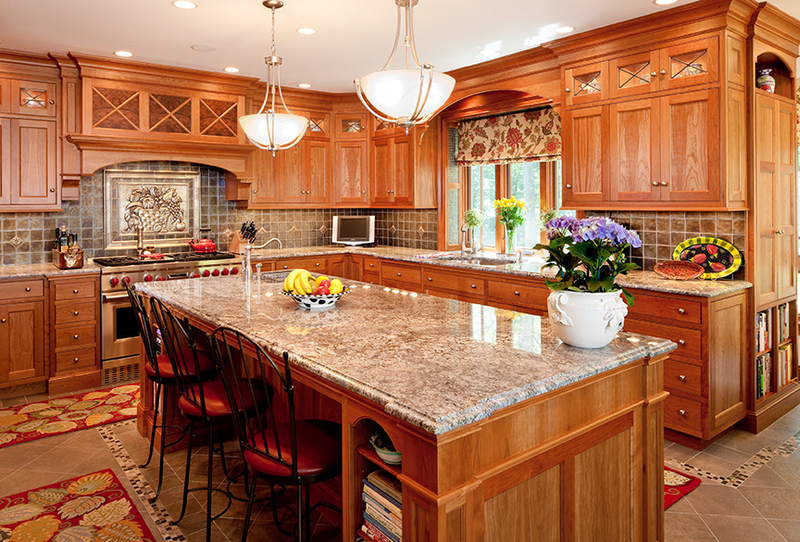 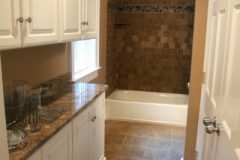 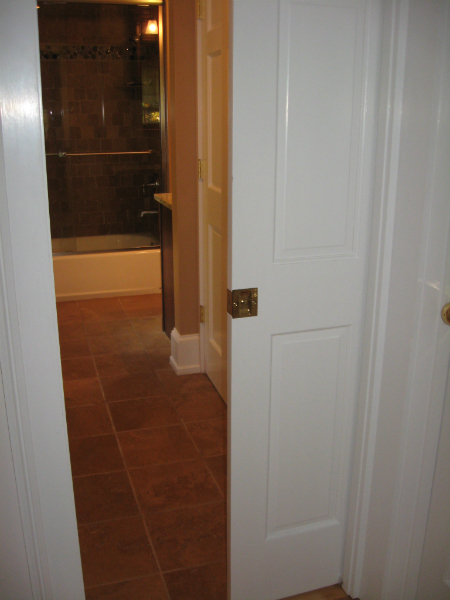 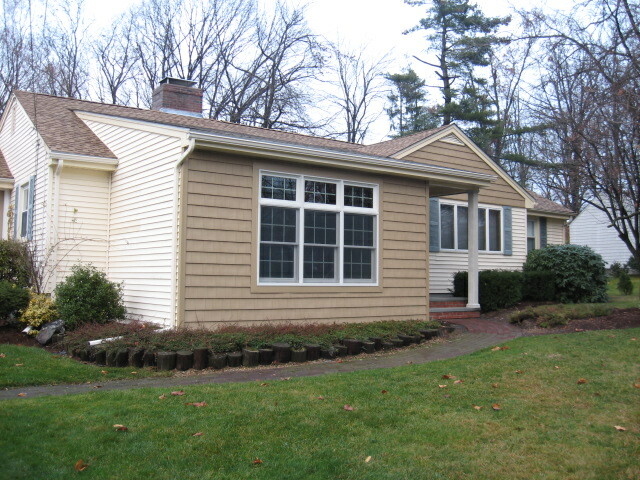 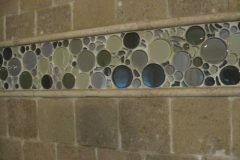 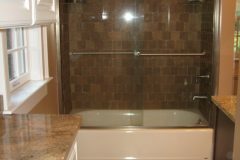 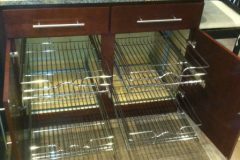 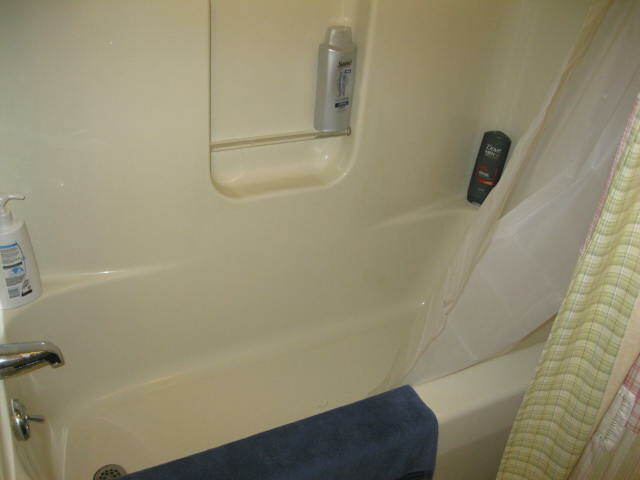 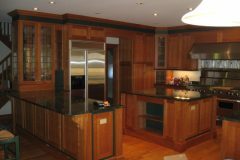 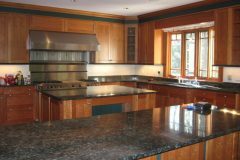 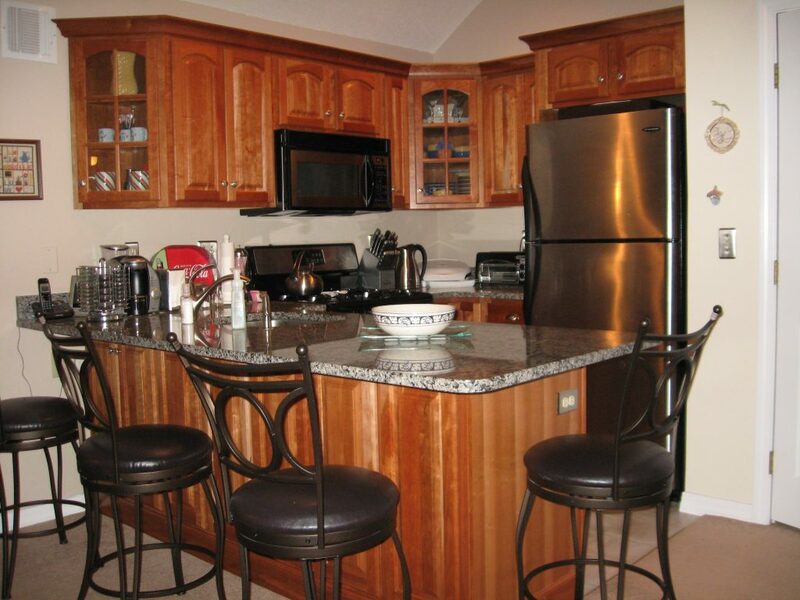 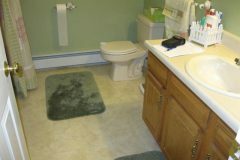 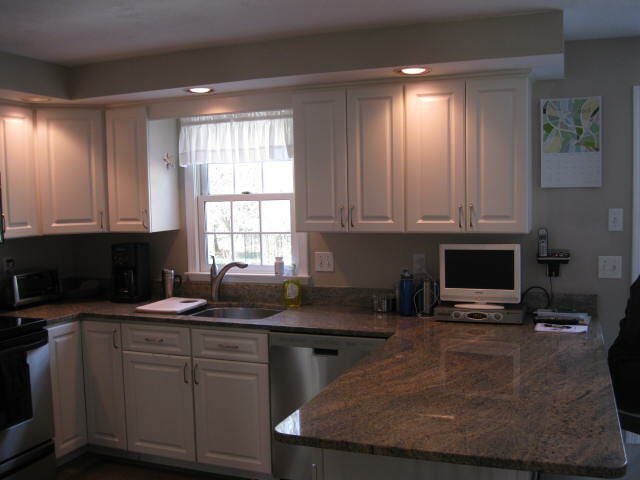 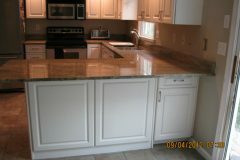 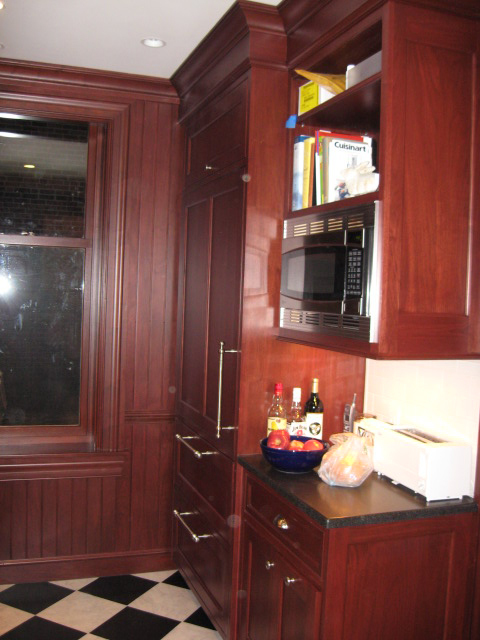 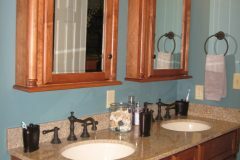 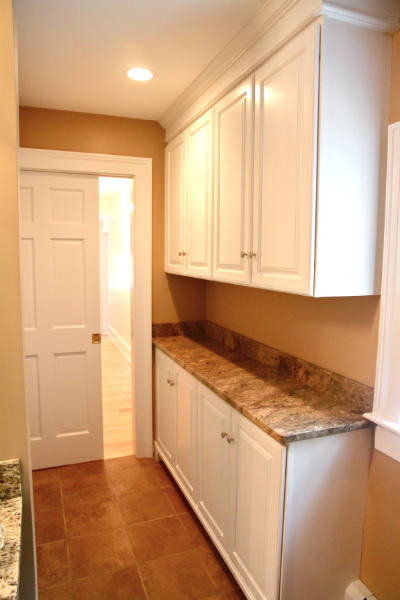 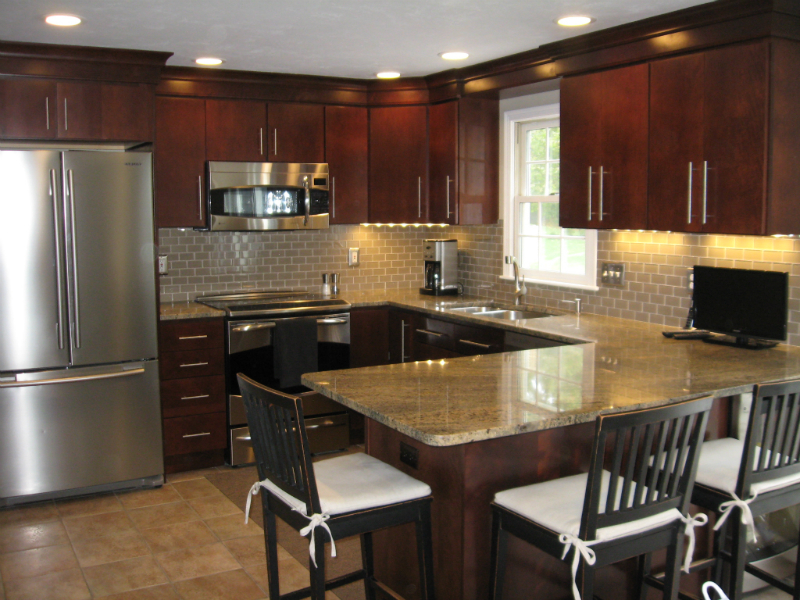 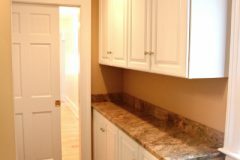 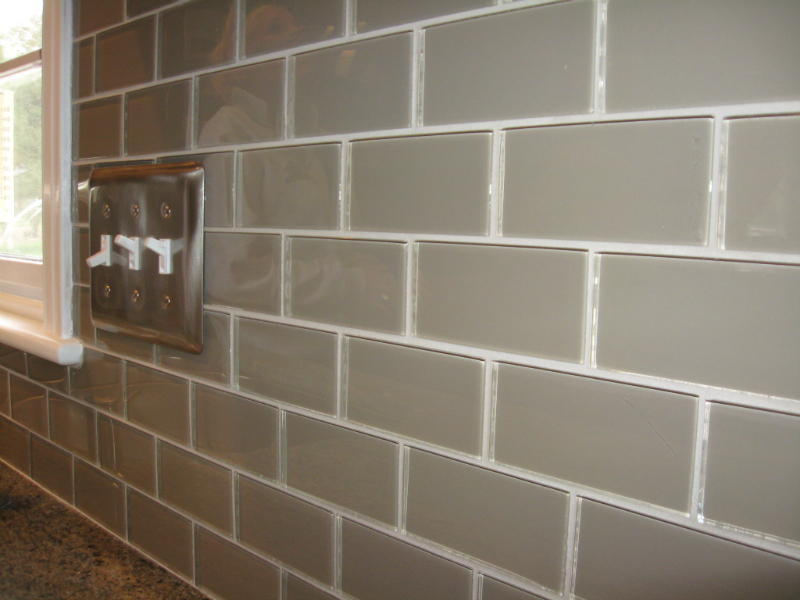 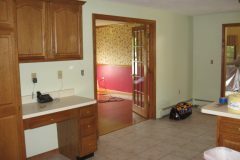 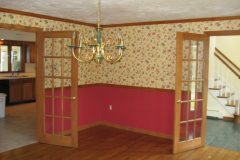 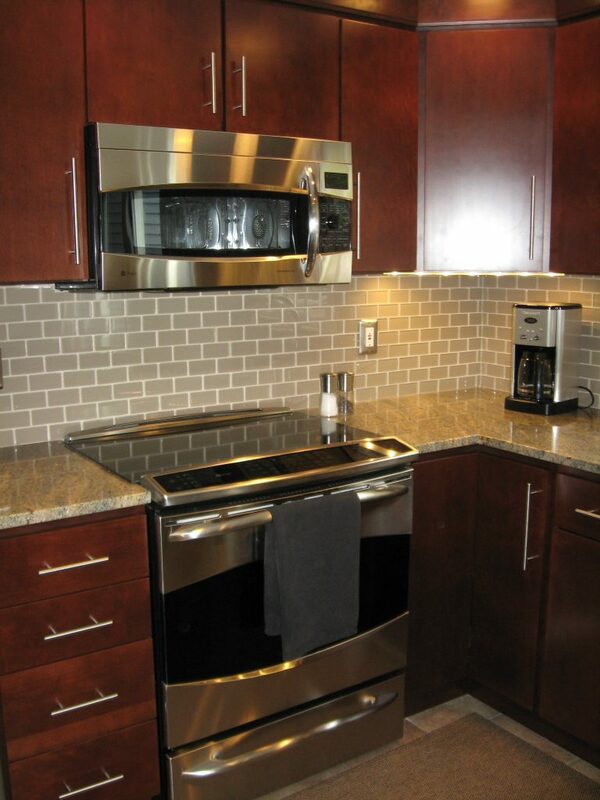 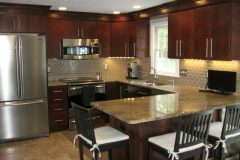 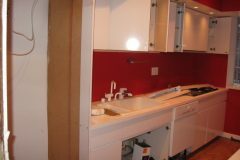 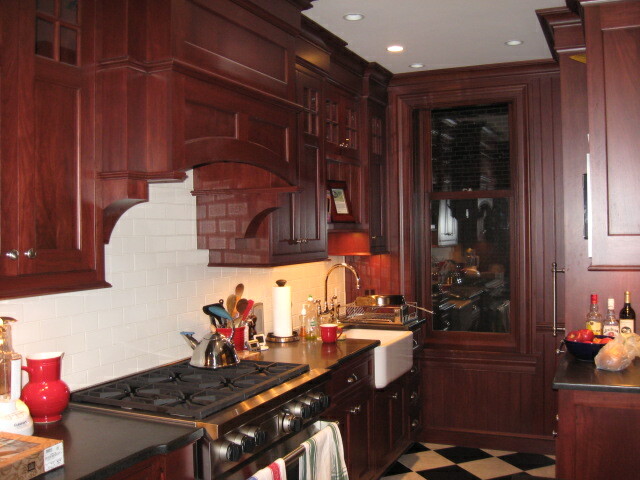 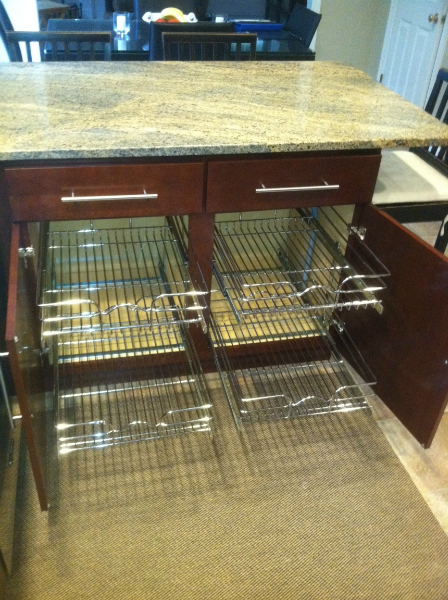 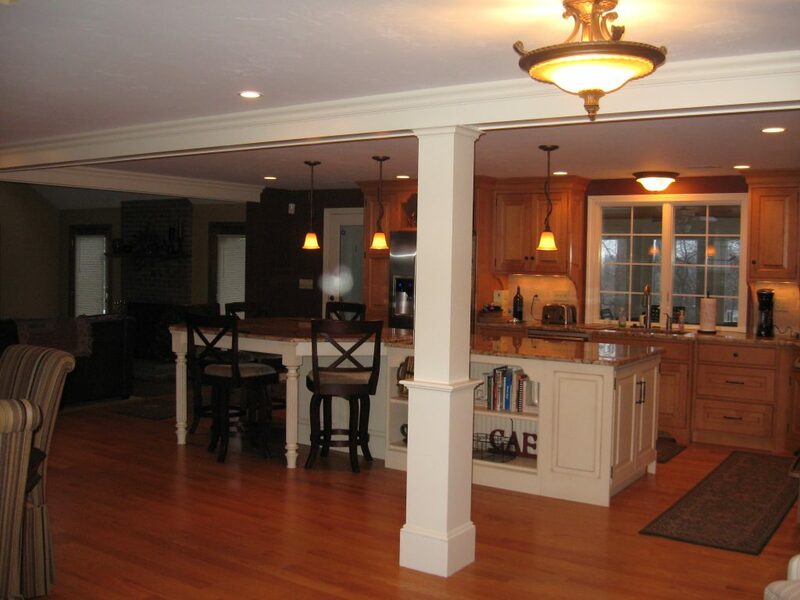 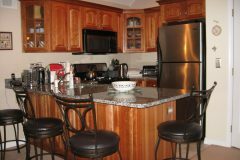 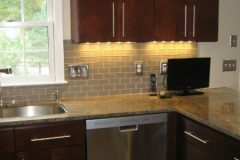 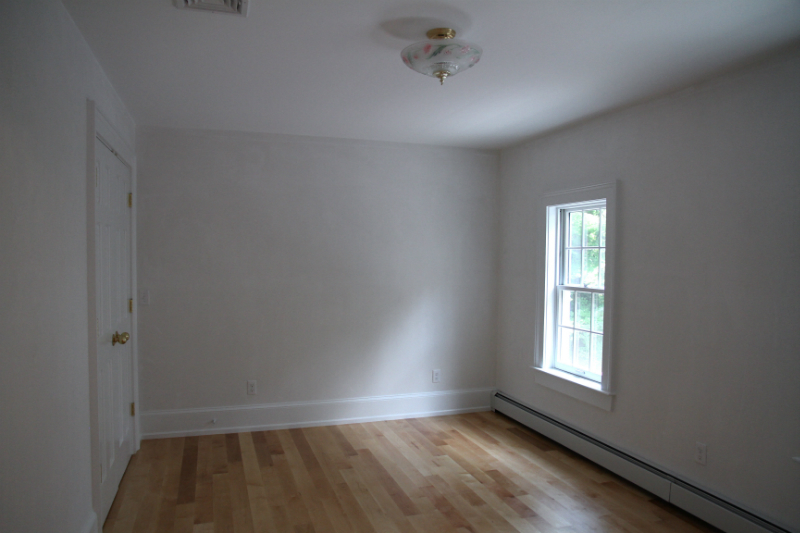 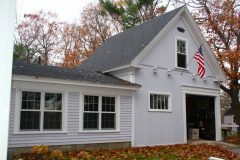 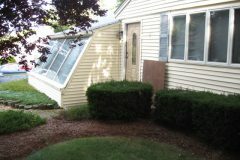 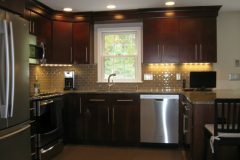 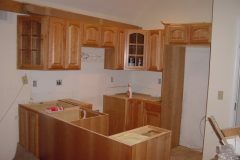 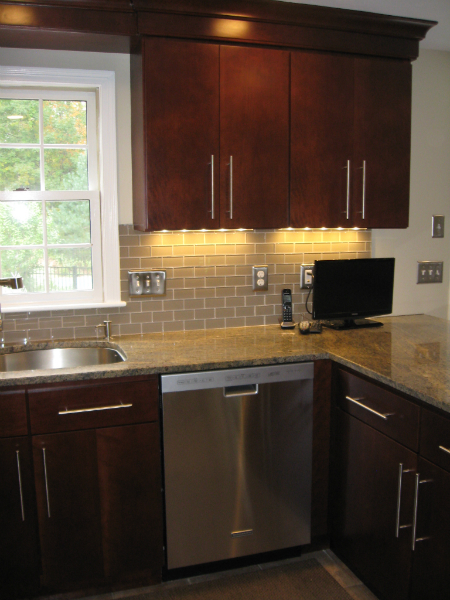 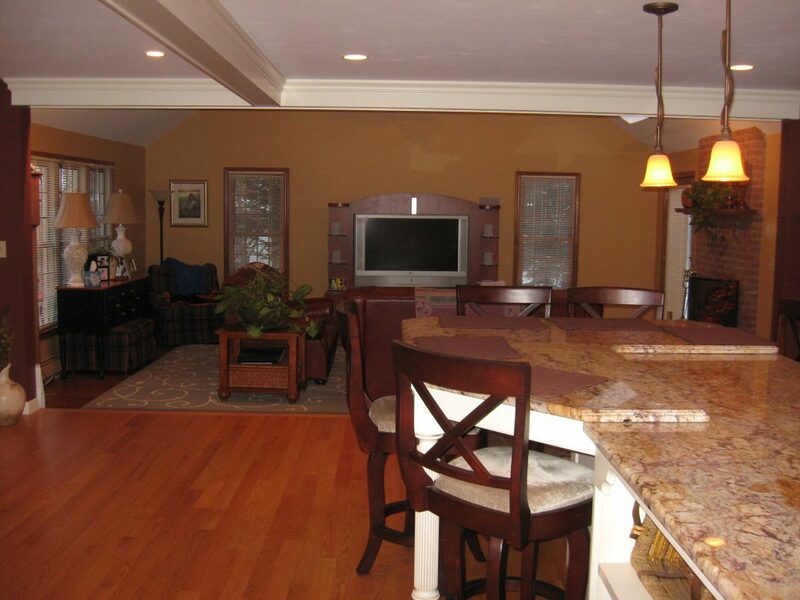 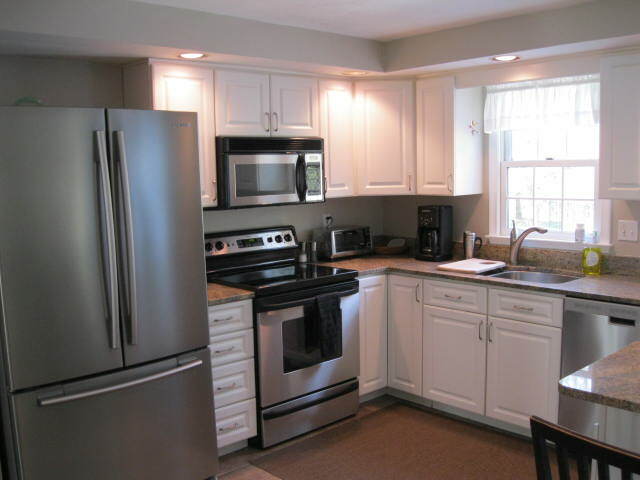 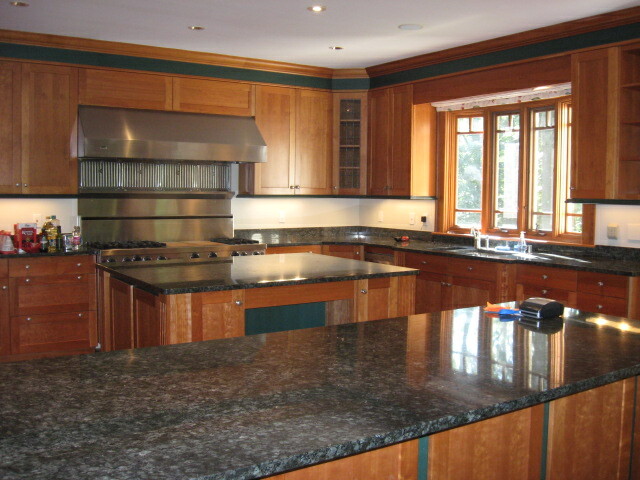 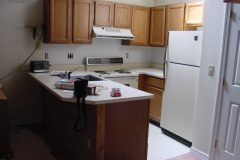 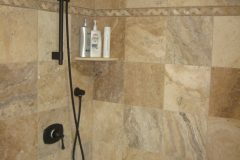 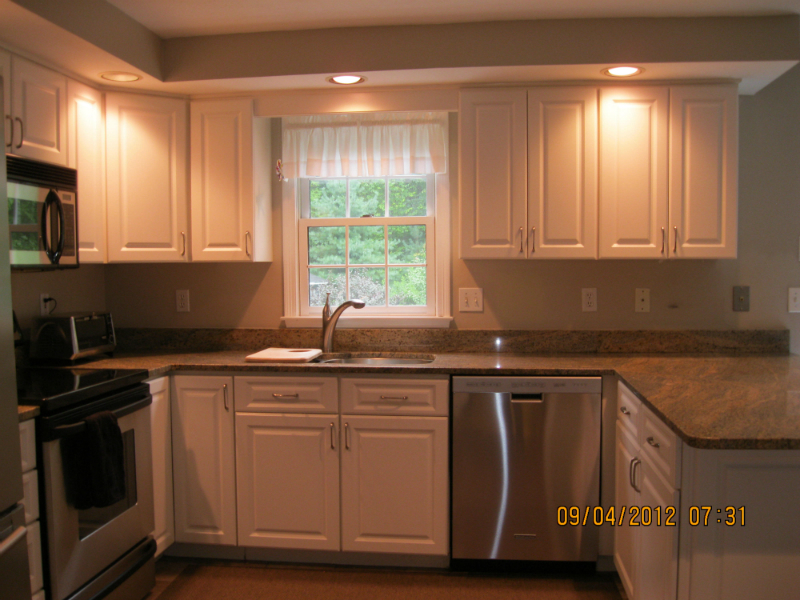 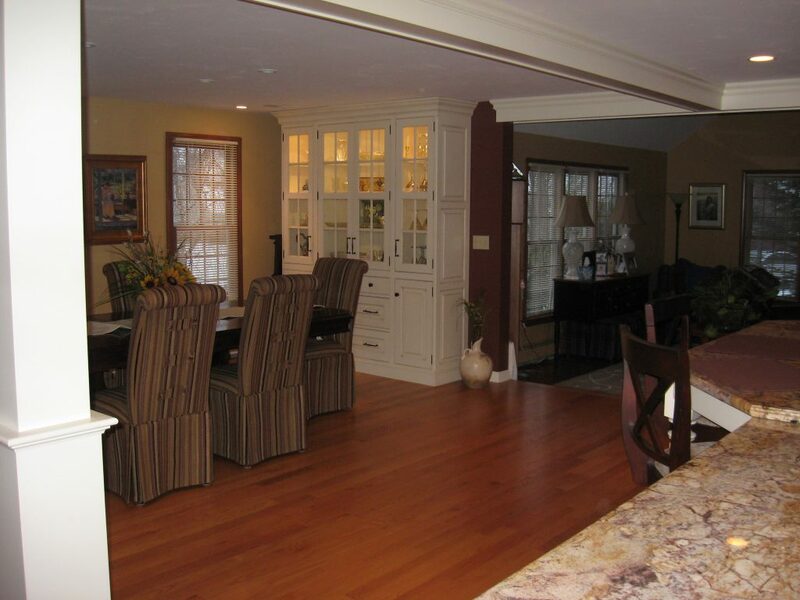 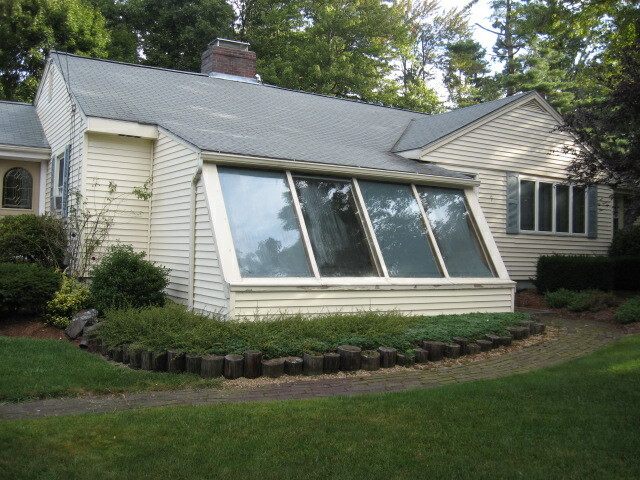 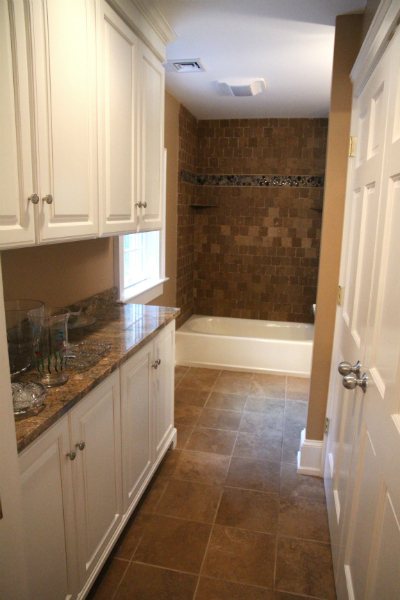 Remodeling, Remodeler, Remodel, Renovations | MA Restoration Inc. 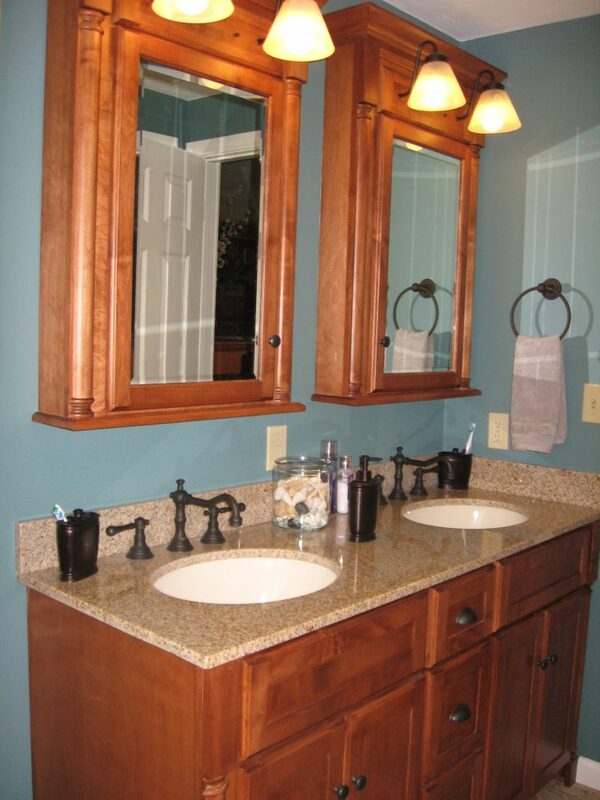 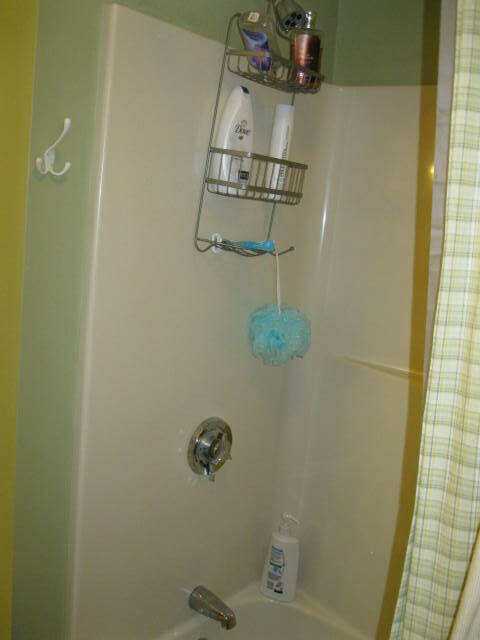 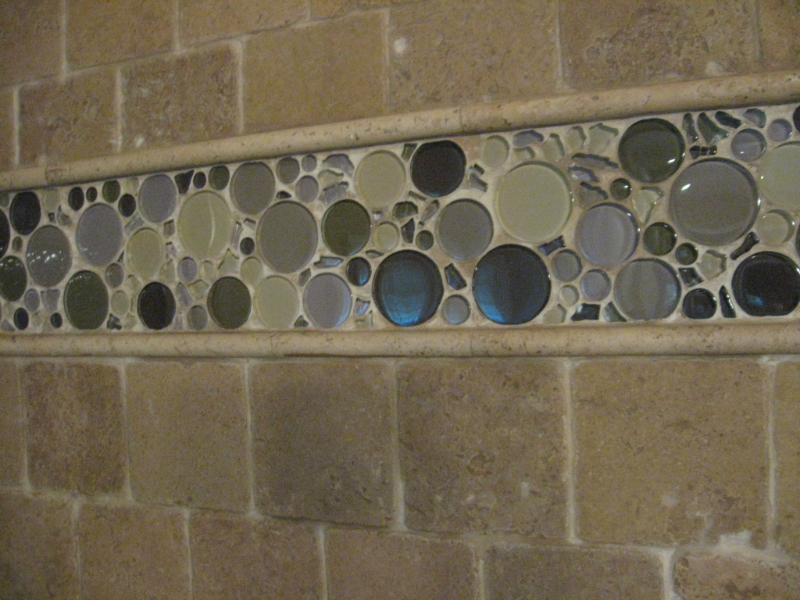 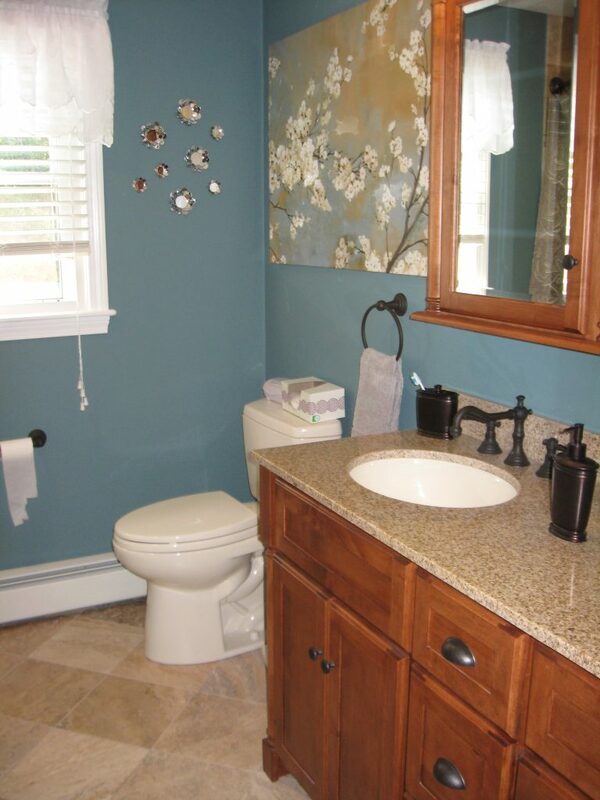 Giving a fresh look to a tired bathroom. 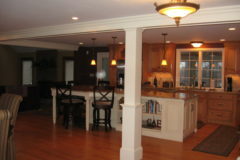 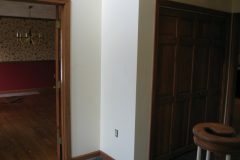 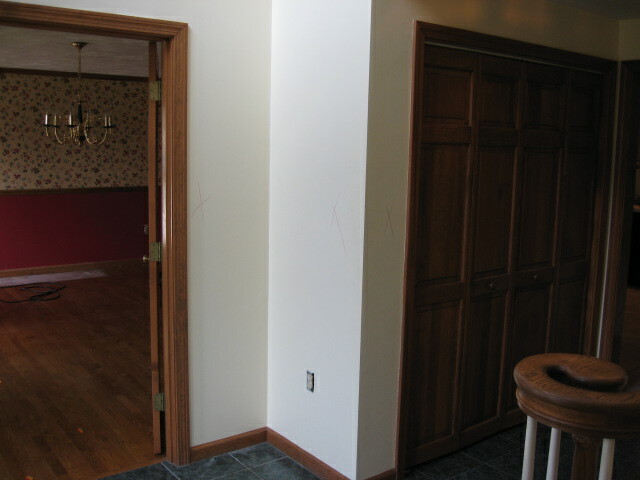 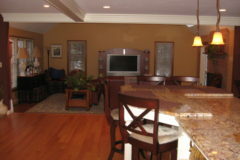 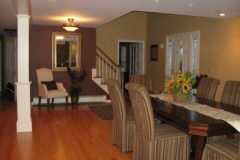 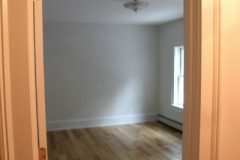 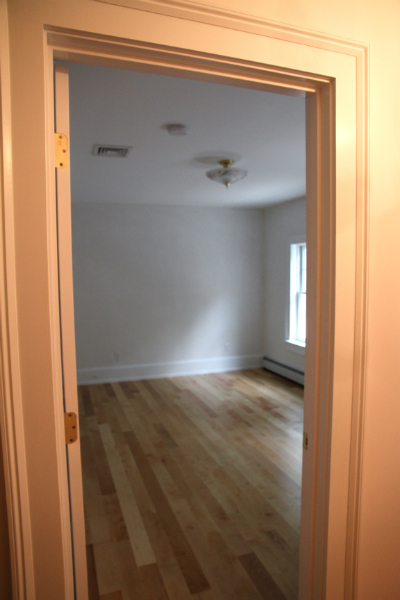 Took down dividing walls of first floor to open up main living space for a seamless flow. 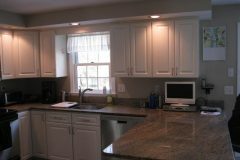 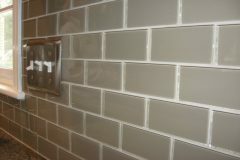 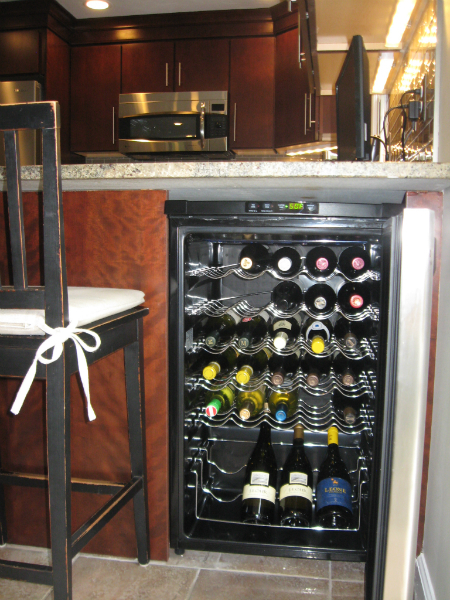 Homeowners wanted to take their standard white kitchen and change it up for a more modern-sheek look. 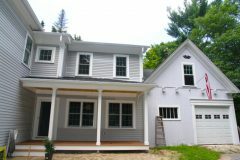 Remodeled family room and added a porch and second floor to include 2 extra bedrooms and a full bath with extra storage for a growing family.